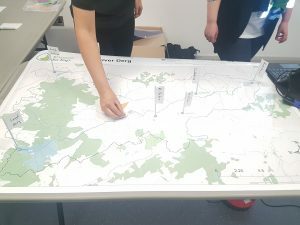 On Wednesday 9th May 2018 our first ‘Discover your River’ event took place and it was a triumph! 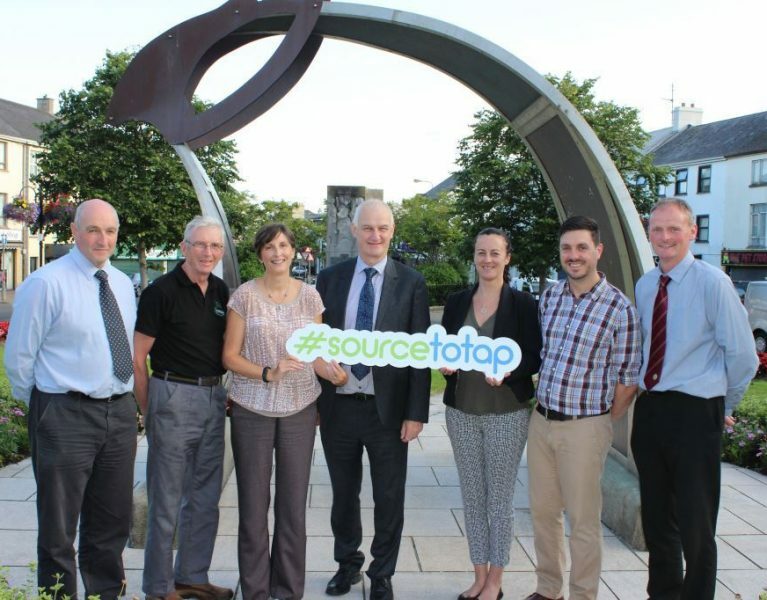 These events have been organised as part of the Source to Tap project to get communities together to talk about their rivers and how as a community they can develop a plan to ensure the preservation and enhancement of their shared water environment. To begin with we asked attendees to plot where they originated from on the catchment map. The idea of this was to allow participants to realise their proximity and relationship to the river environment. It is our intention to use the same catchment map at each successive event. By building a picture of the distribution of attendees at each event we can later identify areas of the catchment from which there has been little or no representation. We broke the ice by asking each participant to reminisce and share memories of the River Derg from over the years. Among the chuckling we had memories of learning to swim while trying to navigate past the huge salmon that swam there. One remembered fishing as a youngster, were now they have no access. One remembered poachers and the river through the troubles. 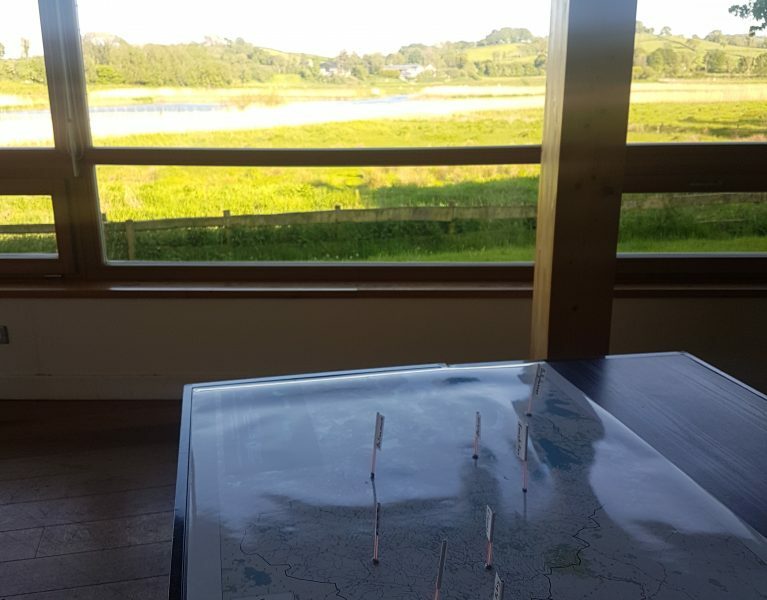 The desired side-effect of this exercise was to ‘ground’ peoples thinking in what can realistically be achieved for the river. We had a shared discussion about the River today we asked what the community wants for the River in the future? The Visions will ultimately feed into a Derg Community-led plan for the river. We had one attendee suggest that people would like to hear more about what is good about their local river in the form of a news board. The evening drew to a close by asking the group, what needs to be done? Who needs to be involved? What is your role? 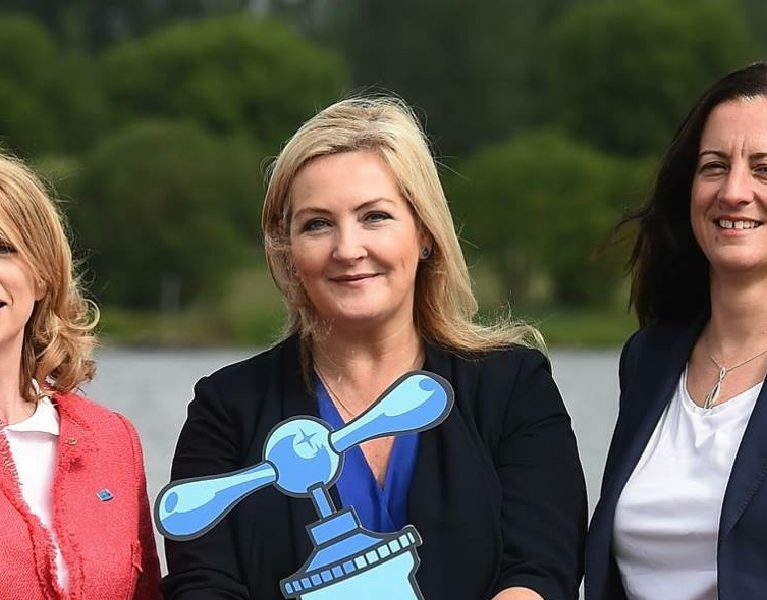 These ‘Discover your River’ events will be repeated across the Erne and Derg Catchments. Our next one is at Killeter Heritage Centre, Co. Tyrone, May 21st at 7pm. Bring a friend and we will bring the sandwiches.